This blog is part of our World Resources Report (WRR) series. The WRR looks at cities as drivers of economic and social opportunity, and simultaneously as areas with concentrations of poverty, environmental degradation, and inequality. Responding to these opportunities and risks in places where rapid urbanization is occurring requires conceptualizing a new model of urbanization—a new type of city. Making this new city a reality will require the fusion of creative and innovative ideas with practical solutions. The WRR will focus on how urban change agents can respond to land use, shelter, water, energy and transportation challenges—from the perspective of the lower half of the income distribution as an entry point to achieving a sustainable city for all. WRR is led by Victoria A. Beard. The world’s urban population is expected to increase by 2.5 billion by the year 2050, with more than 80 percent of this increase expected to occur in Asia and Africa. This growth in urban population will happen in many countries like India. 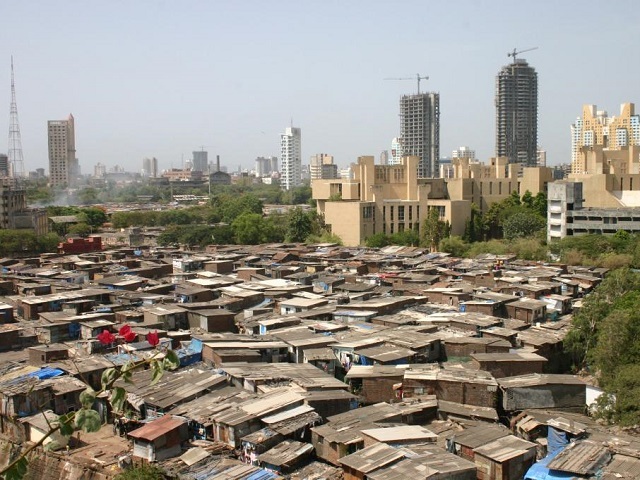 While poverty lines are imperfect, Porter estimates that approximately 30 percent of the world’s poor live in India. The challenge is that while cities are centers for economic productivity and growth, cities are also under tremendous pressure to regulate their changing urban environment, reduce negative externalities associated with growth, and provide services to meet the needs of their growing urban population. How cities will do this is at the heart of WRR. There is no getting around the social justice message at the heart of the Porter’s quandary. Many cities in developed countries have achieved their standard of living by exploiting their natural resources and those of other countries (to make no mention of how labor was used). However, there is clear scientific evidence that if the cities urbanizing now follow this same resource intensive development path this will lead to “climatic catastrophe.” When discussing sustainable cities in a context like India, the narrative is further complicated by the fact that urban residents consume far less energy, water, and other natural resources per capita compared to their counterparts in cities in developed countries. Moving beyond social justice arguments, at the very least, this means that cities in developed countries provide few useful examples of sustainable urban development. Resolving this quandary will require transformation that goes far beyond the latest technological advances. It is from within this quandary that we need to look for creative and contextually sensitive solutions. The WRR takes an approach along the same lines that Porter describes as threading the needle—an approach that seeks to protect the environment while simultaneously addressing people’s needs, quality of life and aspirations. His article provides an example of using revenue generated by a carbon tax to pay for social insurance. Threading the needle for cities, the WRR addresses land use, shelter, water, energy and transportation challenges—from the perspective of the lower half of the income distribution as an entry point to achieving a sustainable city for all. What do creative solutions look like from this perspective? Will this approach indeed thread the needle to a more prosperous, sustainable and equitable city for all? This is the quandary and our creative challenge.